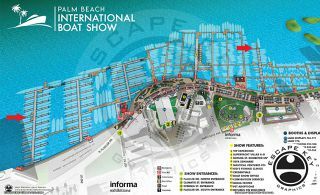 Mark your calendars, October 6th will be a great Saturday to check out the facilities and yachts at the Hall of Fame Marina. 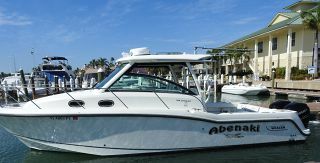 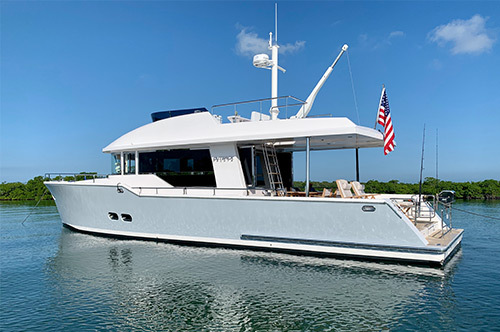 Jason Dunbar of Luke Brown Yachts, Graham Thomson of MTS Yacht Management and Scott Salomon, marina Manager at Hall of Fame Marina are hosting an Open House from Noon to 4pm. 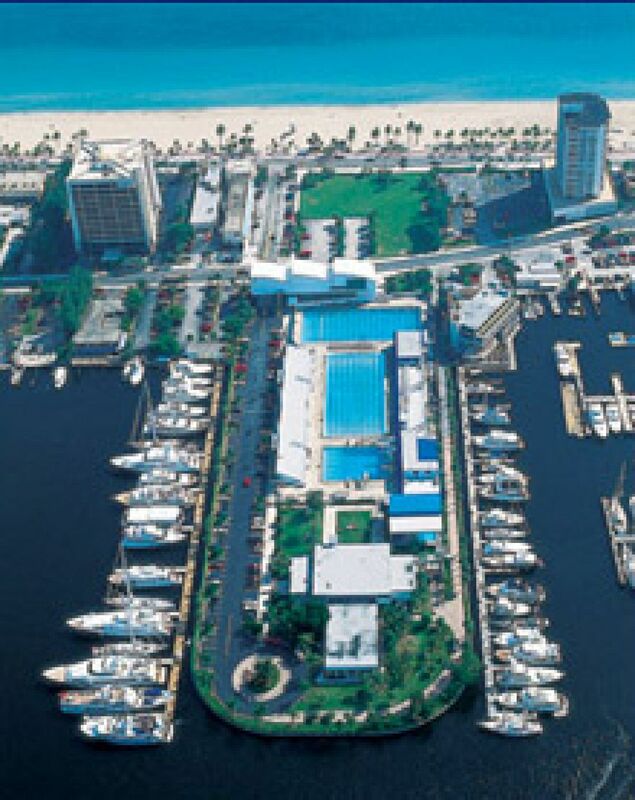 The Hall of Fame Marina is a favorite of crew, located on the north and south side of the Swimming Hall of Fame (also available to enjoy for $5 on Saturday). 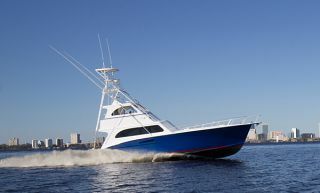 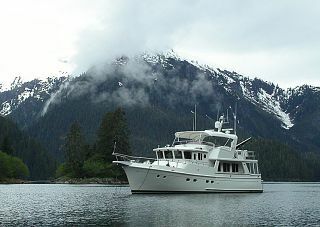 MTS Yachts provides efficient and economical Yacht Management and Captain support. 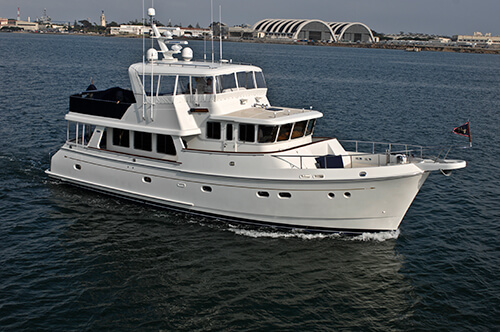 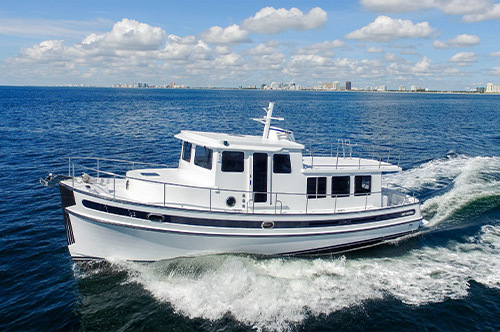 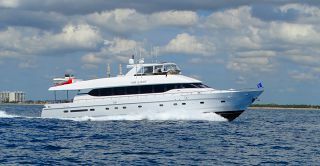 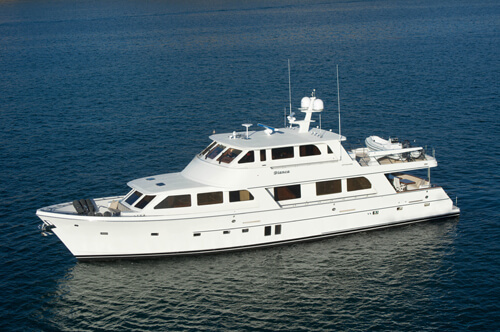 Several Yachts on display will have crew available who are Familiar with MTS services. 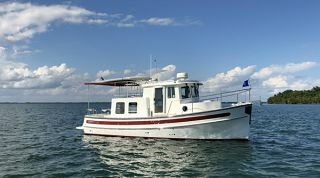 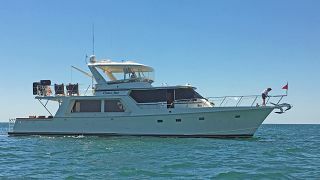 Luke Brown Yachts has been bringing buyers and sellers together for 43 years with a reputation for ethics and professionalism second to none. 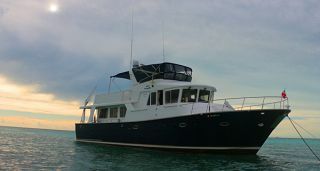 Food and beverages provided.